We are a gambling support service, with a mission to provide support and education services to address problematic issues caused by gambling. The Founder of Betknowmore UK, Frankie Graham, lived with a gambling addiction for nearly 20 years prior to successful recovery in 2006. Driven by that personal experience and a belief that much, much, more needs to be done in terms of service provision for gambling dependency, Betknowmore UK was launched in 2014. 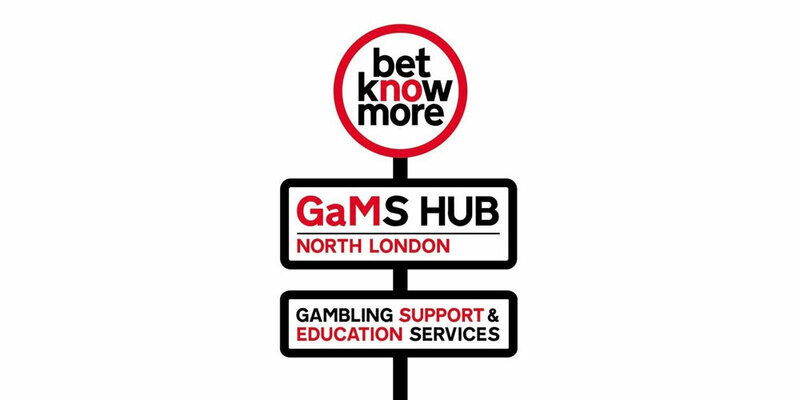 Betknowmore UK is working tirelessly to raise awareness, deliver more support services and through education, create more understanding about gambling related harm. 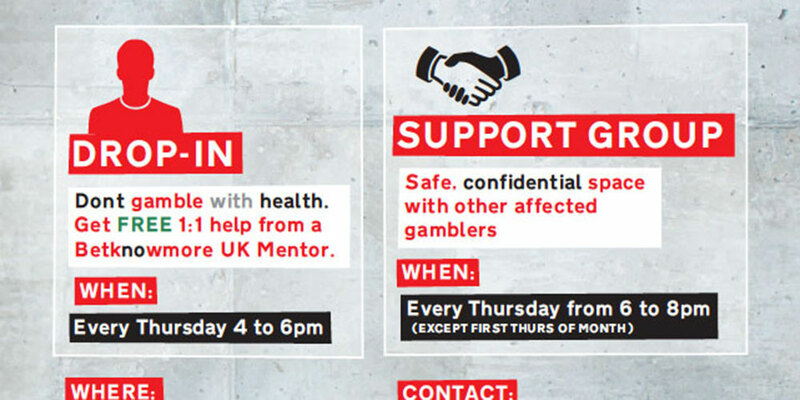 We have set up a gambling support hub or GaM-S Hub in London and our services aid both individuals and other stakeholders. *Support Services currently available in North London, we will be expanding soon! Contact us today to see how we can help you or your organisation. 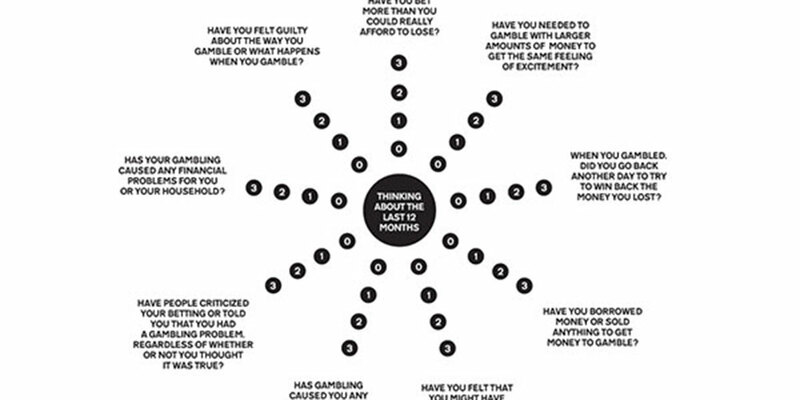 Gambling addiction also affects those around the gambler Its footprint overshadows family, friends & work colleagues. Your recovery will benefit them too... Consider including them to support your recovery. 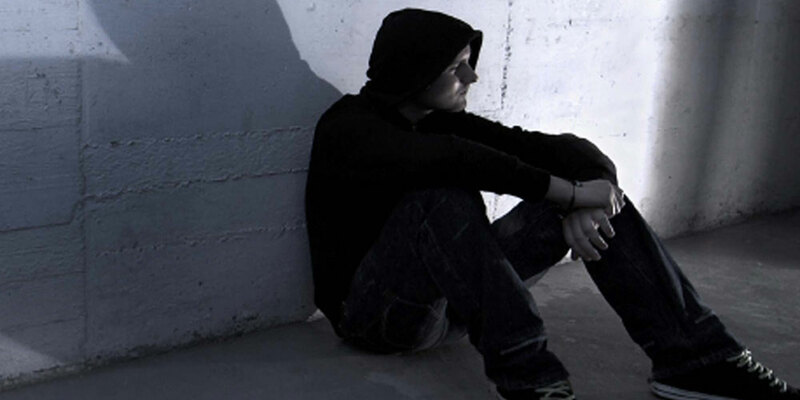 Issues of depression, stress, financial hardship, low self esteem, excessive alcohol and drug use, self loathing, lying, stuck in a vicious circle – sound familiar? Use our 1-2-1 mentoring services to start the changes YOU want and need. Betknowmore mentors are friendly but serious about helping you. 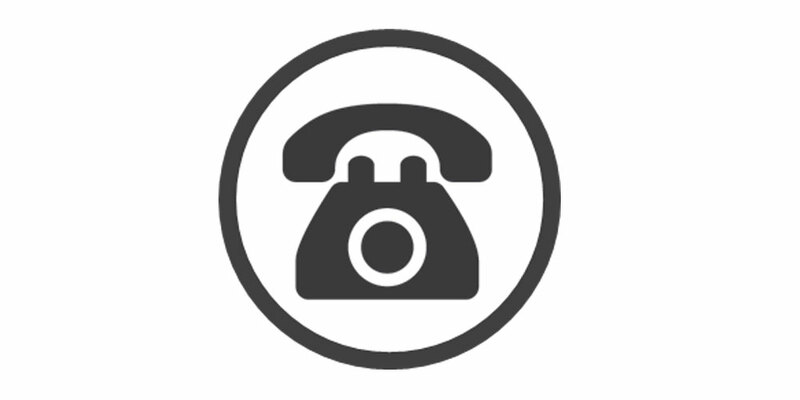 Call us today to arrange a free one hour assessment, at a time and place of your choosing. We operate a strict confidentiality policy. Around 70% of the UK population will gamble this year, encouraged by huge amounts of advertising and new ways to bet, like phone apps. For those that develop a dependency on gambling, it can have a terrible impact on their life and not just theirs. 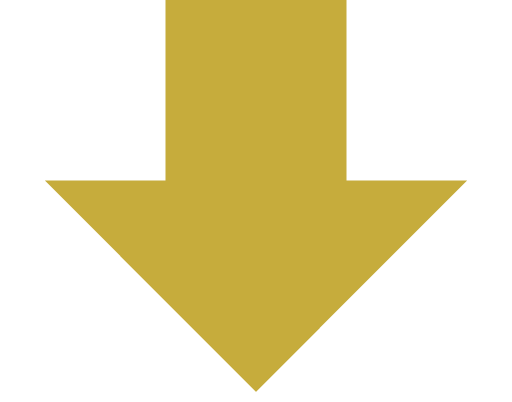 Each gambling addiction will effect on average 10 other people. This ‘Ripple Effect’ harms mental, physical and emotional wellbeing, causes unmanageable debt, triggers cross addiction and crime. Yet the lack of support services and social stigma attached to gambling addiction, means that only around 10% of gambling dependent people get the help and treatment they need. 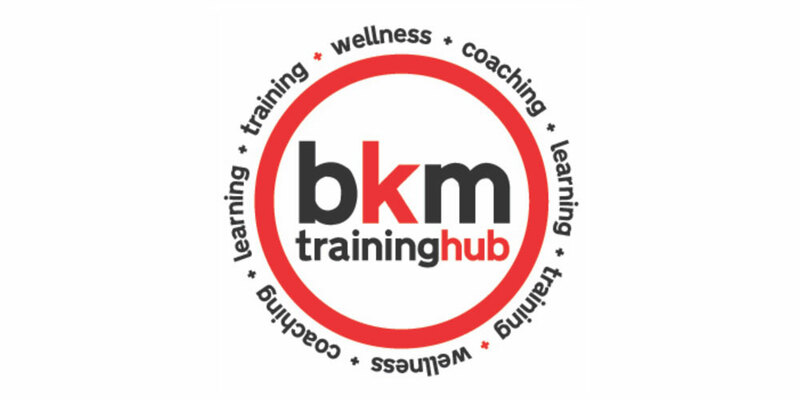 Betknowmore UK provides support and education services to address problem gambling and addiction. 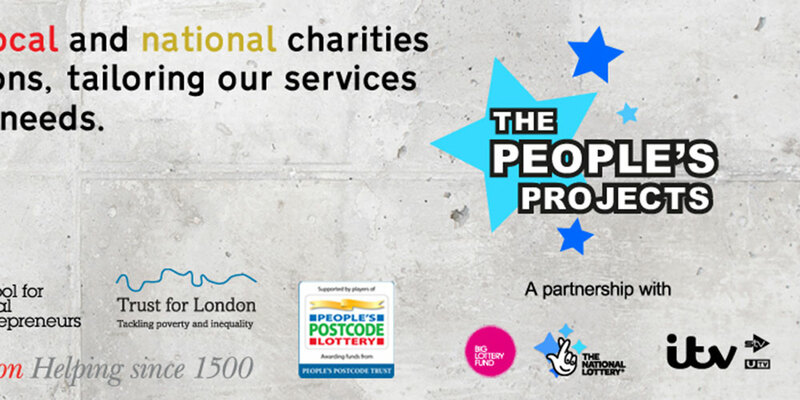 We believe much more needs to be done to help individuals and communities, achieved by raising awareness, increased education and more support services. Betknowmore UK works with a range of stakeholders, from both the voluntary and commercial sectors. We believe that to build capacity and provide more services within the gambling support sector, partnership building and co-production of services are vital components of our business and service strategies. 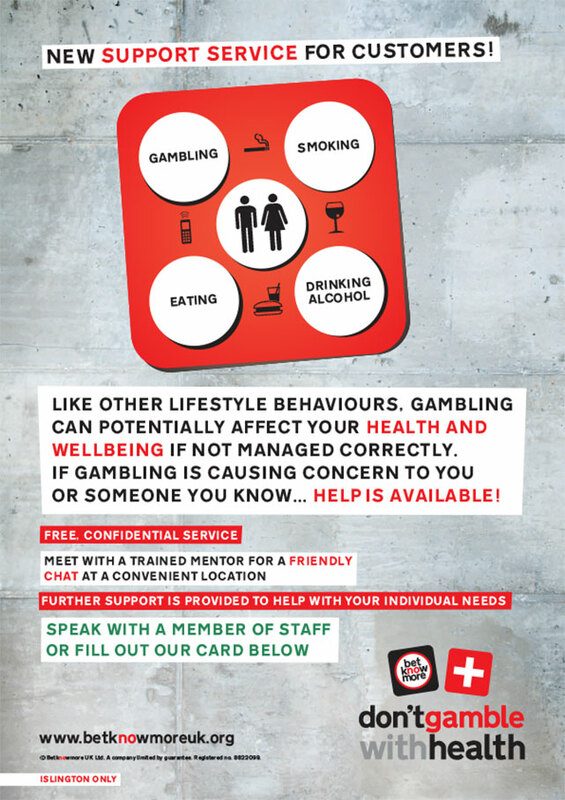 'Don’t Gamble with Health’ is our new support and mentoring project. Customers in Islington betting shops can self-refer to our fast response support team for help by completing a referral card or speaking to a shop member of staff. 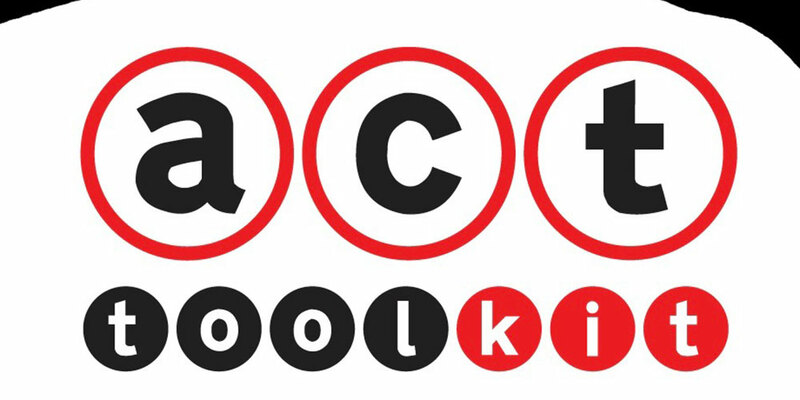 Our ACT outreach programme is the first accredited programme for gambling addiction in the UK. It provides clients with support built around their needs and can include mentoring, counselling and group support. 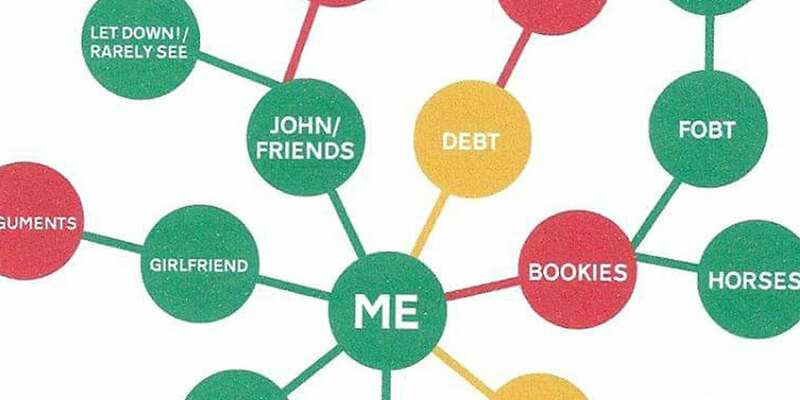 In recent years there has become wider recognition that when a person experiences a loss of personal control in their gambling and in extreme cases, a gambling dependency, the impact can be felt with multiple adverse consequences. 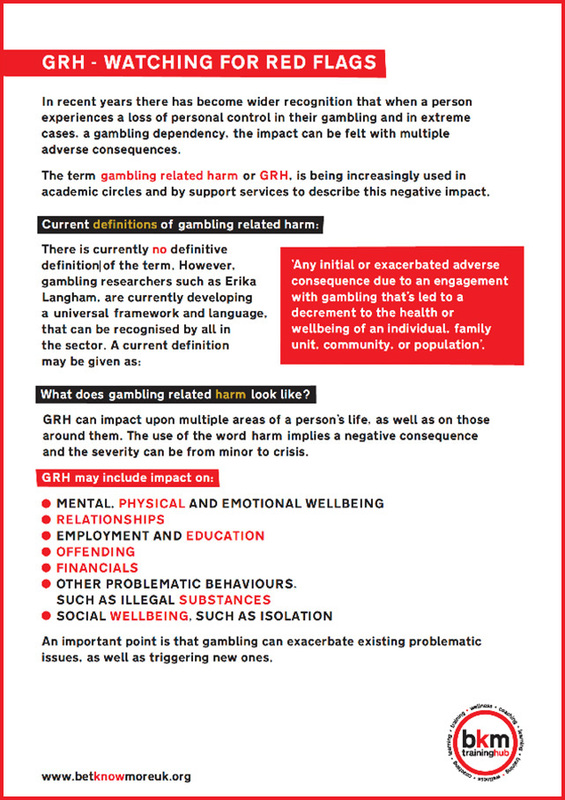 The term gambling related harm or GRH, is being increasingly used in academic circles and by support services to describe this negative impact.